His early years started in Houma Louisiana where he learned from a collection of blues artists including Henry Gray, Raful Neal, and Tabby Thomas that brought with them a living memory of the history of the music and imparted that knowledge and skill to him personally over the years. Fast forward 30 years and he is now secured as one the most in demand artists where he regularly tours the US for concerts at venues throughout, and lucky for us that includes many stops in New England with great regularity, and headlining festivals. The first I’d heard of Tab came to me years before I realized who he was. It was an album that my grandparents bought for a birthday gift, but it was a while before I came to truly circled back to the music as my tastes matured and the meaning of a song became more important than an electronic beat. In the fall of 2017 I saw him live for the first time at The Bull Run in Shirley MA and was completely blown away by the energy and passion he pours into his work. Somehow making it appear as if it is completely effortless and at the same time as though he is working his hardest for the music he gives us. An effort that is appreciated across the board and consistent success! With a relaxed good humor, seriously the guy is gifted in comedic chops, he carries the night through stories and music. He openly cares what the audience wants to hear when he asks for requests, albeit with a strong swipe of wit based on his mood as to which of those requests he wants to play. Not long after that first show I made sure that I was at the next. Again at the Bull Run, where he turned out another great show easily matching and upping his game. 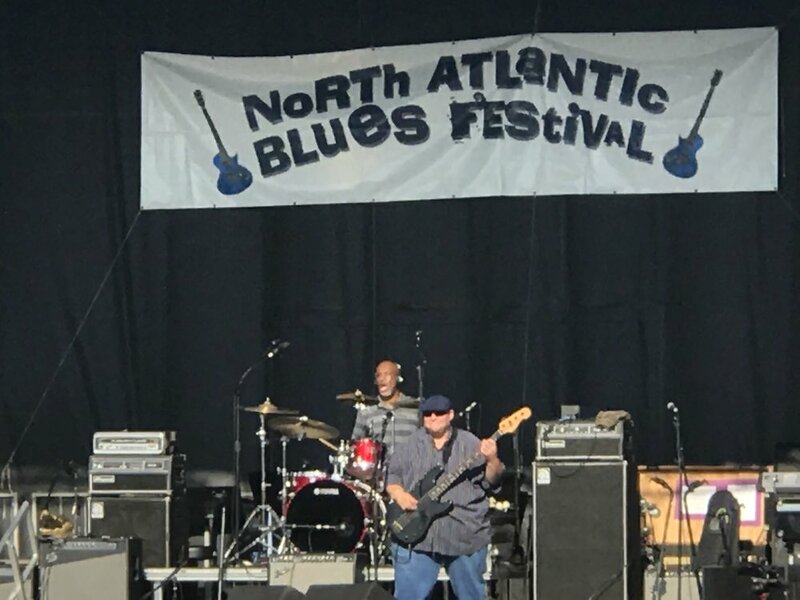 A few months later I was attending the North Atlantic Blues Festival in Rockland ME. Tab was the headliner that closed out the 2 day festival and brought every last bit of energy onto that stage. He brought a perfect end to an amazing weekend full of world class music! 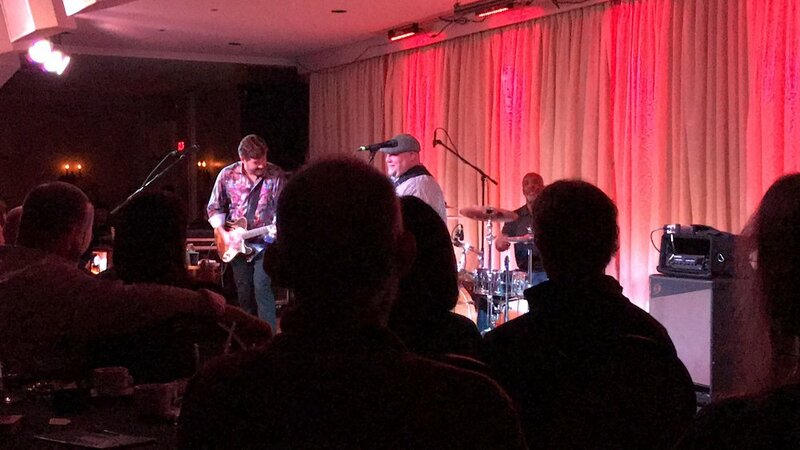 With influences like Buddy Guy, BB King, Albert King, and Albert Collins is it any wonder that the guy is commanding some of the largest audiences across the Blues scene? Touring with his drummer, Jeffery 'Jellybean' Alexander and bass player, Corey Duplechin, he brings a big sound with a small crew. And it is absolutely dripping with soulful tunes with a rock edge just around the corner. Jeffery 'Jellybean' Alexander , the New Orleans native, tours with Tab and brings that funky NOLA beat with him all over the country. He can play it out loose and funky and right up tight and rocking. One thing that is for sure is that he has an immense talent held with poise and professionalism while having fun that is evident throughout. Corey Duplechin, another Louisiana native, started out at the age of 15 working the local bars as a bass player and has grown ever since then. Touring with his longtime friend, Tab, you can see the two of them play off of one another with a practiced and natural groove. Corey has an impeccable sense of timing which is displayed on a good rockin’ blues tune but it stands out even more on the soulful slow blues that you can’t help but to be drawn into. Having once again seen Tab with his fantastic bass player and drummer at The Bull Run just a few days after North Atlantic, because you can’t get enough of this good thing, I was struck by how familiar yet unique each show is. He plays the songs you want to hear, exposes you to the new, and makes each show unique by inviting the audience to participate as well as in his own sense of humor that often gets stronger an stronger as the night goes along. 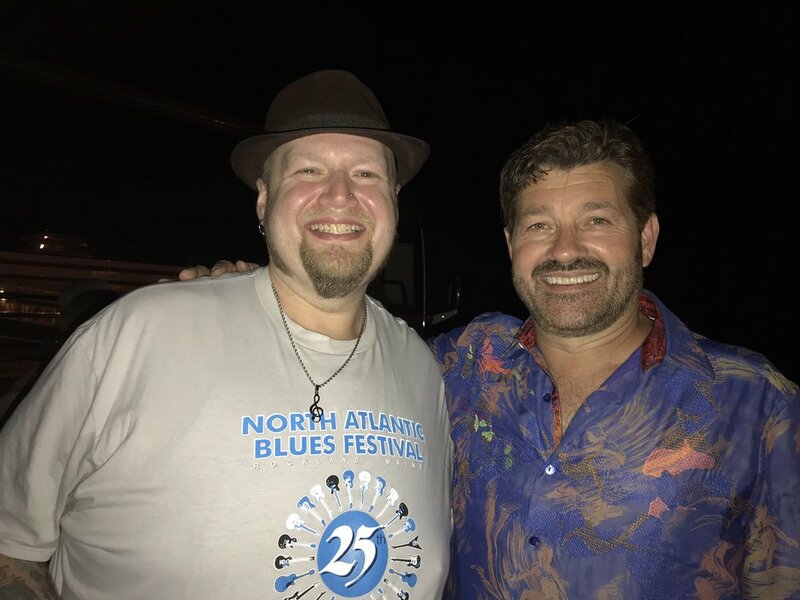 If you’re a fan of good southern Delta and New Orleans funky soulful blues, then you won’t find someone doing it on the scale and in the same caliber of Tab Benoit. His passion for the music also lends to supporting causes near and dear to him like the Louisiana Wetlands. With his Voice of the Wetlands work he has brought together an all star lineup of artists from the region to raise awareness of the conservation needs for the wetlands in the Bayou. I encourage you to read more here and lend your support to this great cause! Watch out for his next pass through your area! 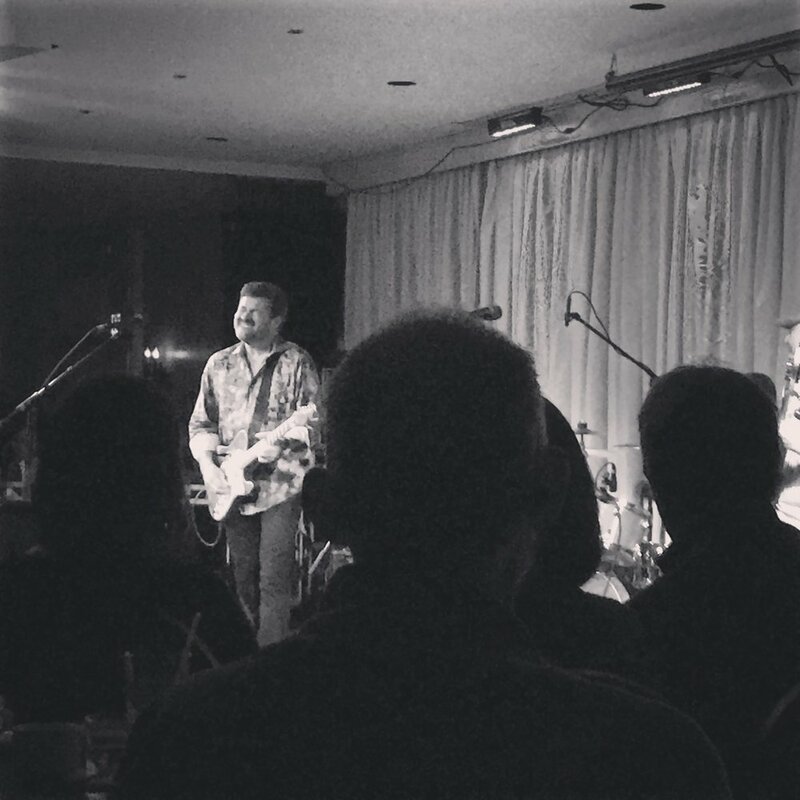 You do NOT want to miss Tab Benoit as he brings that fresh southern Cajun gumbo up north for us to enjoy!